The first step to acquire a pool fence safety certificate is to book an onsite inspection by a licensed pool fence inspector. 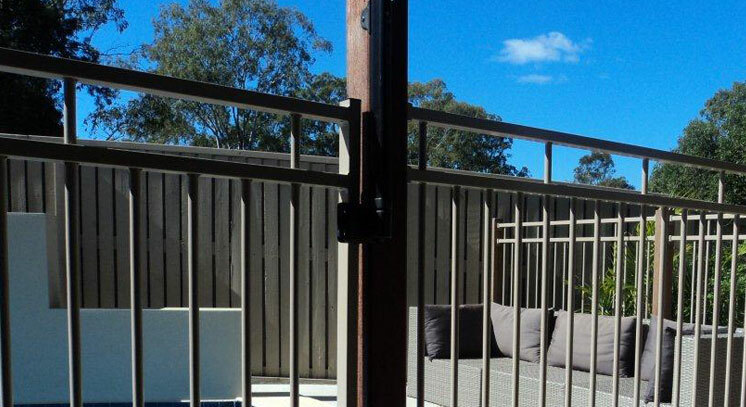 Bookings for an inspection by ABC Pool Fence Inspections can be made by phone, text or email. During the booking process I ask why the pool fence inspection is required. 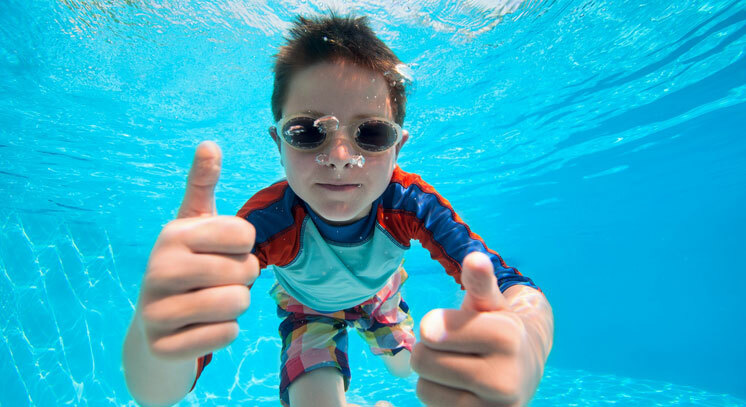 After finding out a few basics of why the pool safety inspection is required I arrange a convenient day and appointment time to do the pool fence safety inspection. I then perform an online search of the pool safety register to determine if the property pool is registered. (If the pool is not registered, I register the pool as part of the service). Is there a CPR sign on site? Is it visual from the pool area? Is it in good condition? Does contain the legal requirement for a guideline 8 CPR sign? What is the pool fence made of? 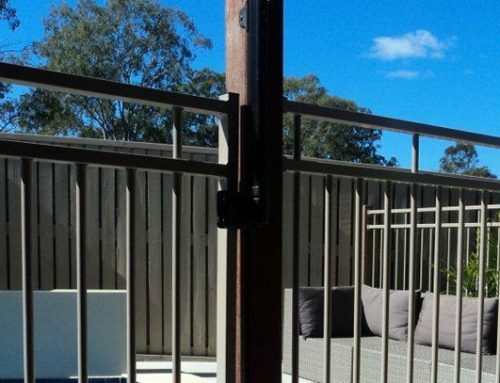 Is it a glass fence, aluminum rail, wooden fence, colorbond or maybe an old asbestos fence? Is it in good condition? Is it sturdy and not falling apart or broken? Part of a pool fence inspection is checking the gate/s. Does the gate self close from any position even resting on the gate latch striker? Does it bounce open when the gate is closed at speed and the gate latch does not grab the gate? Will the gate withstand the weight of 25kg and still operate correctly. Are the gate hinges at least 900mm apart? Or do the hinges have 60% hinges caps and the gap between the gate and the hinge post less than 10mm? Is the gate latch at least 1500mm above the ground level or 1400mm above the highest lowest rail on the gate or the fence next to the gate? With a glass gate and fence, is the gate latch at least 150mm down from the top of the gate and the gap between the gate and the fence no greater than 10mm? Are there any gaps under the fence greater than 100mm? Is the ground firm under the pool fence or can it be easily dug away with a child hands? What are the gaps between the vertical rails on the fence? Are there any climbable objects or structures within the Non Climbable Zone (900mm to 1200mm) on the outside of the pool fence? Or is there anything climbable 300mm on the inside of the pool fence? Is the property neighboring fence part of the pool barrier? Are there any climbable objects or rails on the neighbor’s side of the fence? Is the fence in solid and good condition? Are there climbable trees or shrubs near the boundary or pool fence? Is the pool fence in good condition? Are the fence rails too close? (Rails don’t expand greater than 105mm when placed under pressure). REMEMBER: Due to the complex nature of the inspections some fences do not pass the first time, and will require some alterations and repairs prior to the second inspection and due to wear and tear on hinges and fences some fences which have passed an inspection in previous years may not pass the following year.